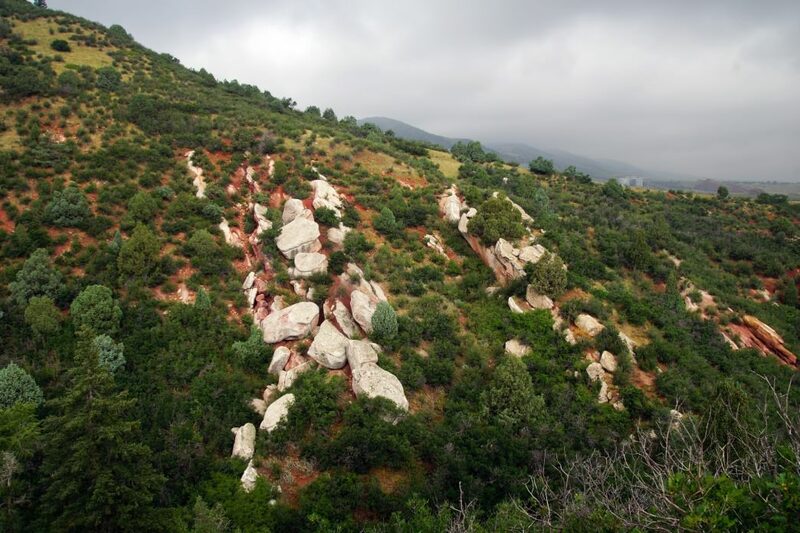 Use the Plymouth Creek Trail to connect with a couple other neat trails in the gorgeous Deer Creek Canyon area. Options for 2.5 to 5 mile loops. Deer Creek Canyon is a gorgeous area that serves as a gateway for adventurers and homeowners seeking refuse southwest of the city. It’s an easy-to-get-to location with plenty of parking and scenery. There’s a rich history of mining and homesteading in the area as well as plenty of wildlife typical of this elevation. Beware of the storm cycles in the summer as well as the temps; it’s no big deal just be prepared. From the parking lot begin on Plymouth Creek Trail and travel 2.4 miles before encountering “The Wall” - a steep section that will test your fitness. 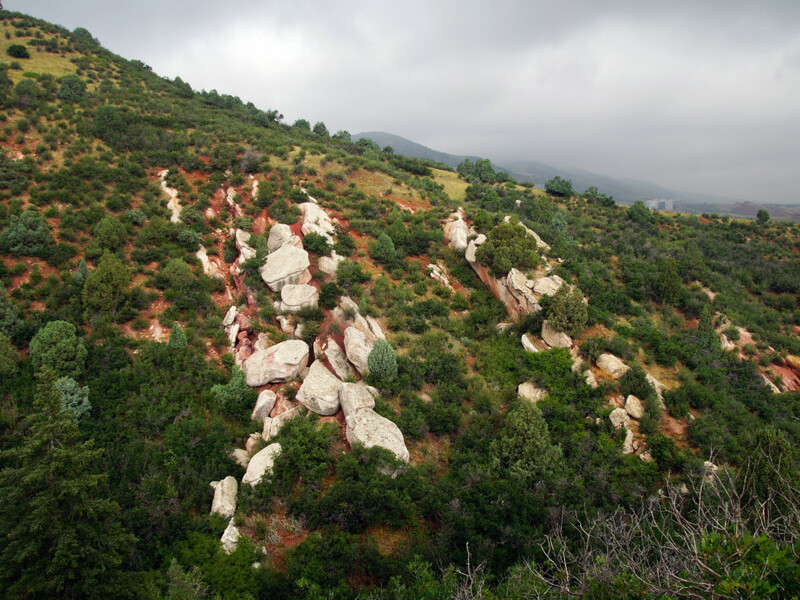 Include the Red Mesa loop for an additional 2.5 miles of trail, then come back along the Plymouth Mountain trail. Take a peek at the Scenic View Trail for quick 0.4 mile climb to a scenic view point, then back down to finish the remaining 1.7 miles of the Plymouth Mountain Trail that brings you back to the Plymouth Creek Trail, and back to the parking lot, completing an approximately 10 mile ride. If this isn’t enough, do it twice! You can ride the loop both ways, or explore some of the other forest service roads and trails in the area. Be heads up for hikers and horses and consider a mid-week jaunt. This isn’t exactly beginner riding, so expect some creek crossings and navigational challenges. Deer Creek Canyon is located at 13896 Grizzly Drive in Littleton. From C-470, take the Kipling exit. Turn west on West Ute Avenue, then west on Deer Creek Canyon Road. Turn left on Grizzly Drive, and the park will be on your right. 10 Best Bike Tours in the U.S. So, You Want to Run the TransRockies?